How do we travel long-term & on a budget? 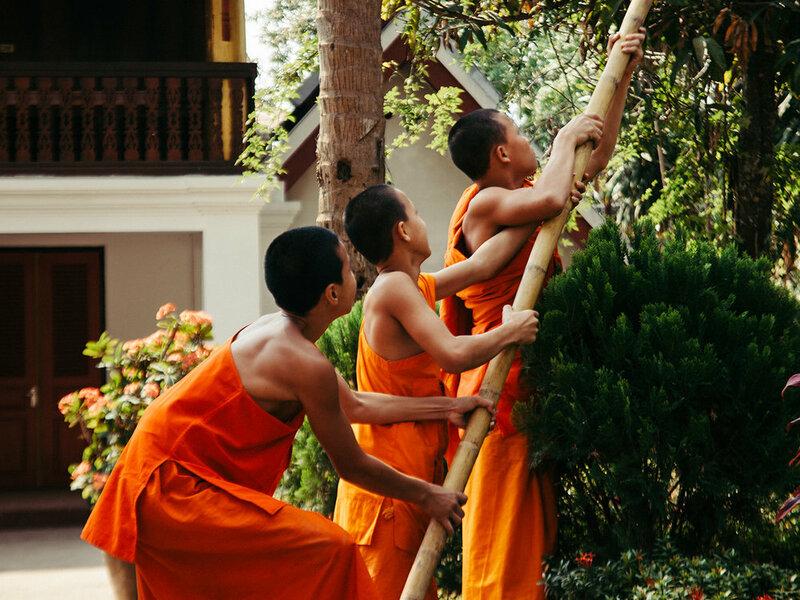 Whilst you're reading and about to watch our short film, it is having its own little premiere at the 525 Bar in Luang Prabang during their charity event & music concert! 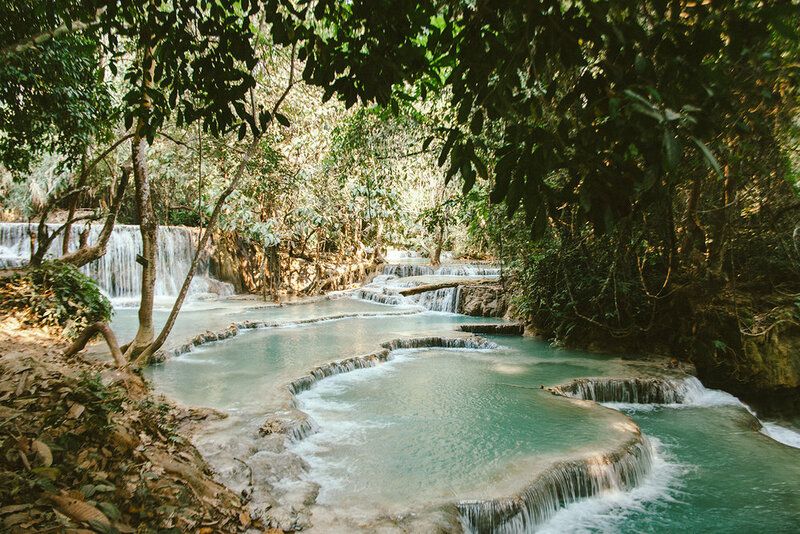 After spending over 2 weeks in the UNESCO World Heritage Site of Luang Prabang in Northern Laos, we have put together a film of the surrounding area and the classy 525 Bar, where we had our first Workaway experience. 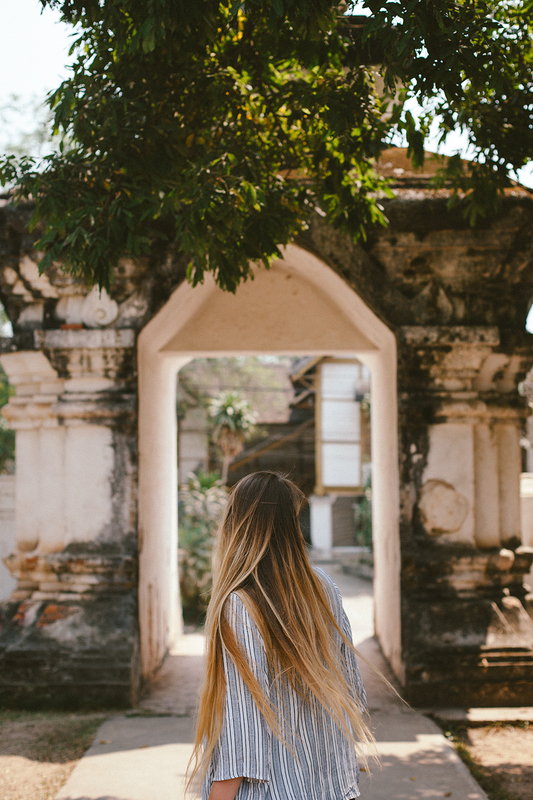 We tried to highlight the remarkably well preserved architecture, religious and cultural heritage, show the beautiful natural environment that surrounds the town, as well as the vibrant nightlife. The province is totally unique. It is designed to cater for visitors, but doesn't feel overly touristy at all. We made the most of our time swimming in the magical Kuang Si waterfalls, walking alongside the Mekong and Nam Khan rivers, crossing over privately constructed bamboo bridges, browsing the day and night markets, seeing the morning ritual of alms giving to the monks, meandering through the countless temples and Wats throughout the town, as well asdeveloping 525's social media content and teaching the staff English. A huge thank you to Andrew, Emma and everyone at 525 for letting us film everything and anything. We are grateful that this short film was premiered at your location to so many great people. 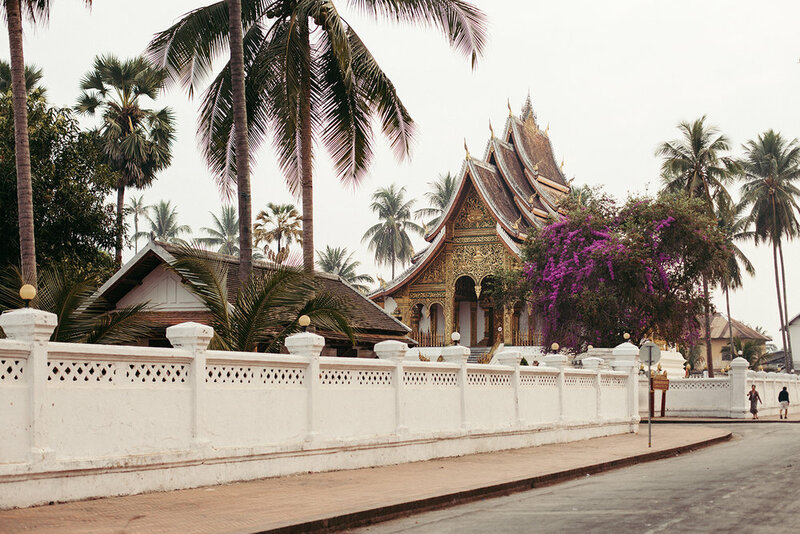 Luang Prabang will always be a very special place that we will never forget. Enjoy and let us know what you think, or, whether you recognise any of these sites! 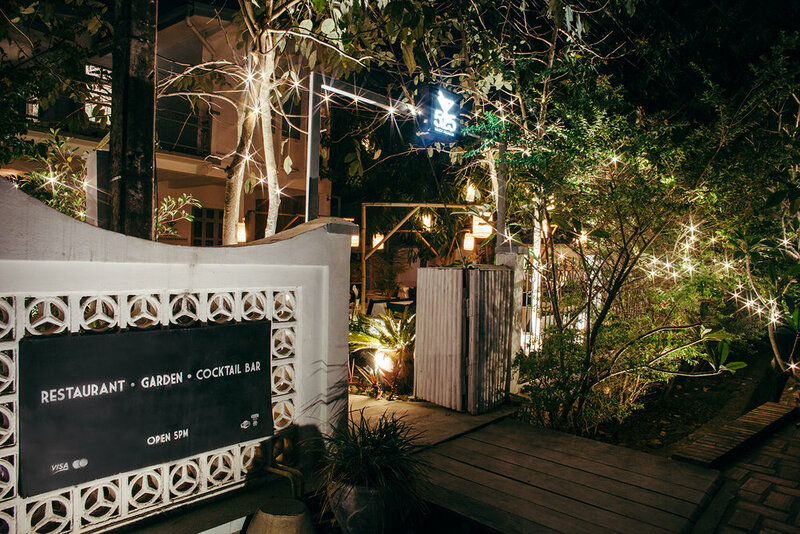 Older PostMade In Thailand: Who's behind Phuket's resplendent art collective? Leave us your email address to receive news and updates. We respect your privacy. By completing this form you are signing up to receive our emails and can unsubscribe at any time. Do you want to see more stories, films and photographs from all the wonderful places in the world? and through booking your accommodation through our Booking.com link. It doesn't cost you anything extra, and we get to earn a small commission.